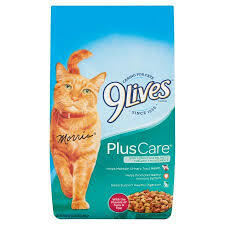 Starfish Market | 9Lives Plus Care Cat Food 3 lb. 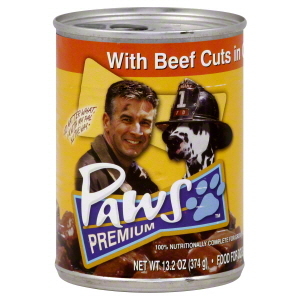 Paws Beef Cut & Gravy Dog Food 22 oz. 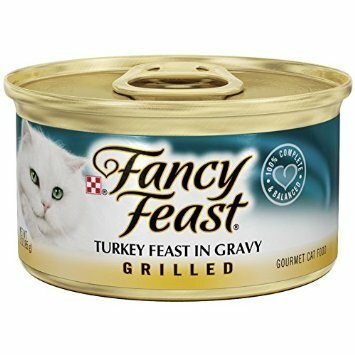 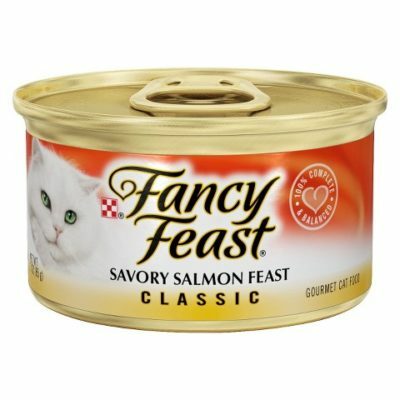 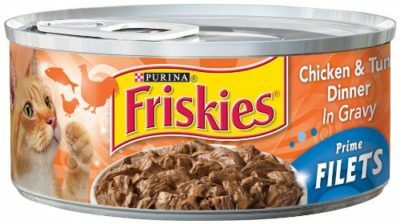 Friskies Chicken & Tuna Dinner 5.5 oz.